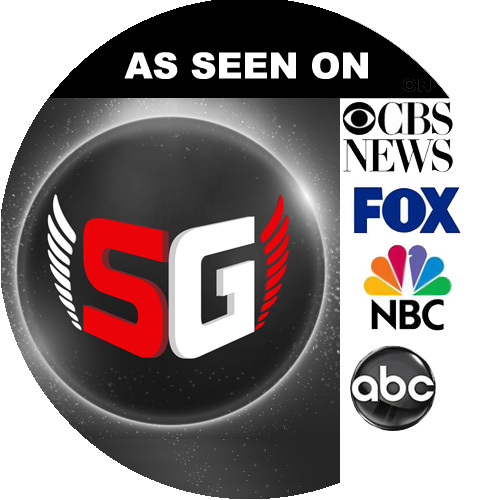 NYY Sports Talk & StatementGames LLC Team Up And Form Marketing Partnership! The New York Yankees are the greatest franchise in sports history. Twenty-Seven World Series titles is worthy of such adulation. And now the ultimate source for the Bronx Bombers NYY Sports Talk (https://www.nyysportstalk.com/) has teamed up with Start-up fantasy sports provider StatementGames LLC (www.statementgames.com) in areas of marketing. Details of the partnership will be further disclosed as the 2018 MLB season evolves but with the partnership in place the two organizations will work with one another aggressively in areas of Search Engine Optimization, Content Marketing & Sponsorship’s. 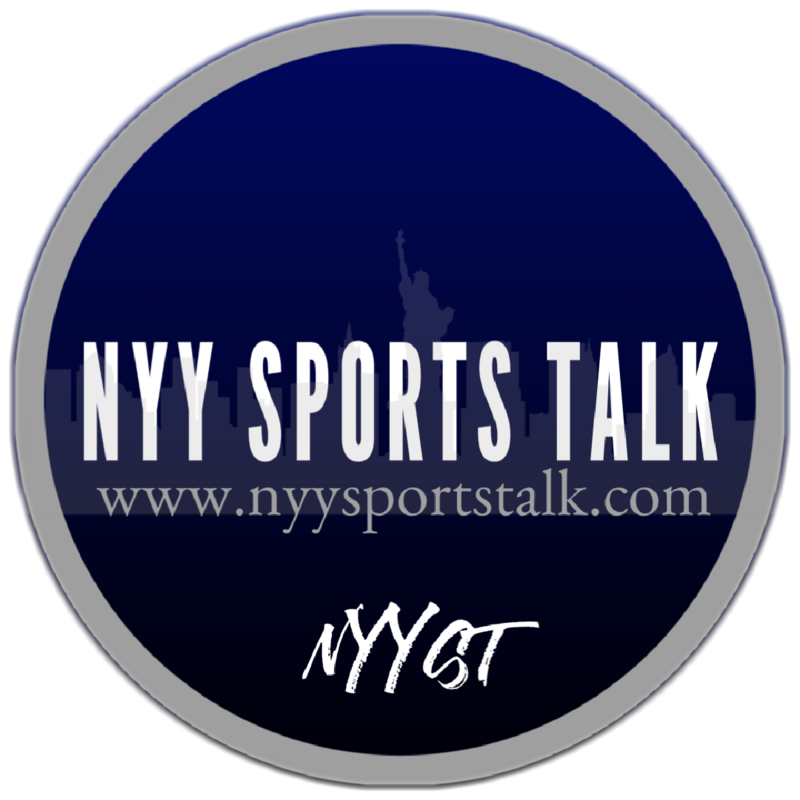 NYY Sports Talk is the go to site for New York Yankee fans. Offering editorial Yankee content as well as the #1 Yankee podcast through www.nyysportstalk.com. Please address all media and press inquires to nyysportstalk@gmail.com. Previous Previous post: Warriors Look To Bounce Back – Kings Look For Upset Again!